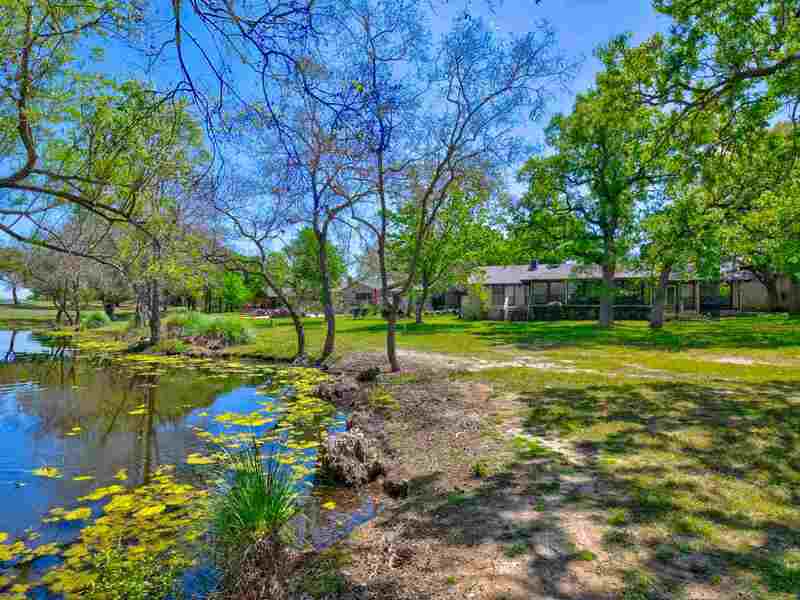 Beautiful setting describes this Slick Rock Golf Course home, facing a pretty pond on #5 fairway and ready for a new owner! 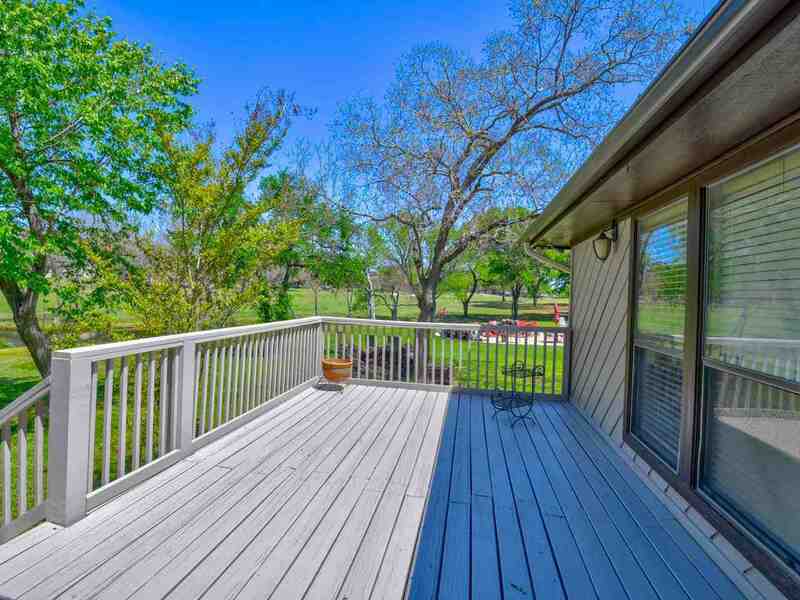 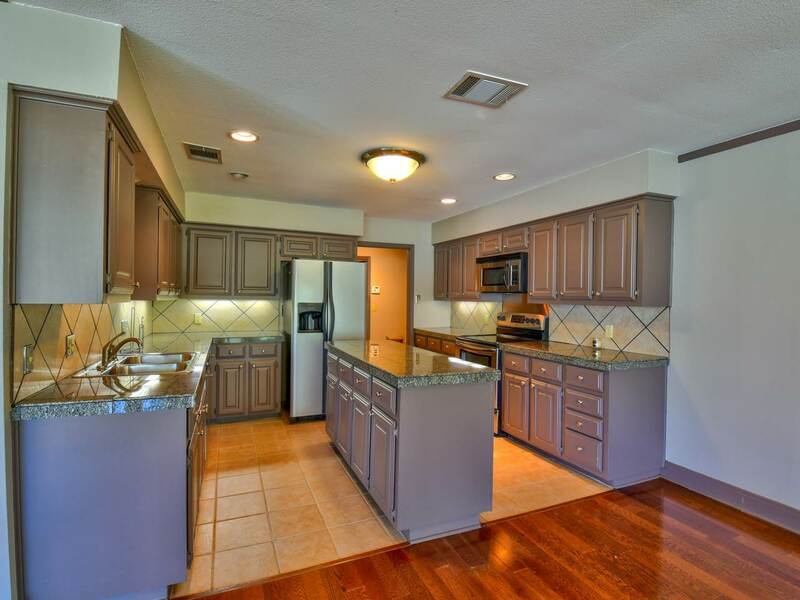 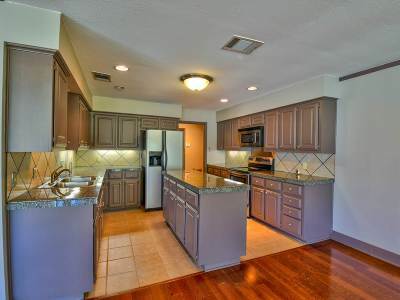 This home has had some nice updates, including new carpet, paint, updated wood deck, & more. 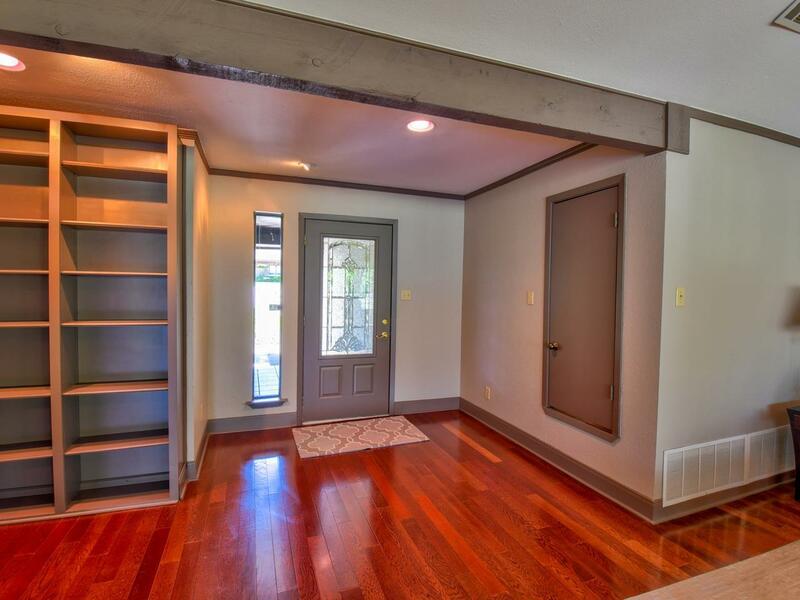 The garage floor has been finished, including the golf cart storage & also has extra storage for those golf clubs! 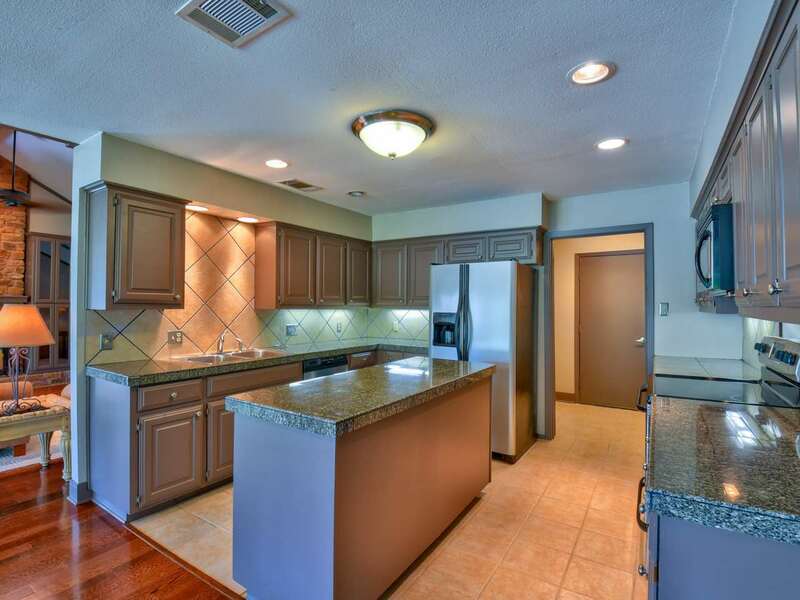 In Oct of 2018, a new HVAC was installed. 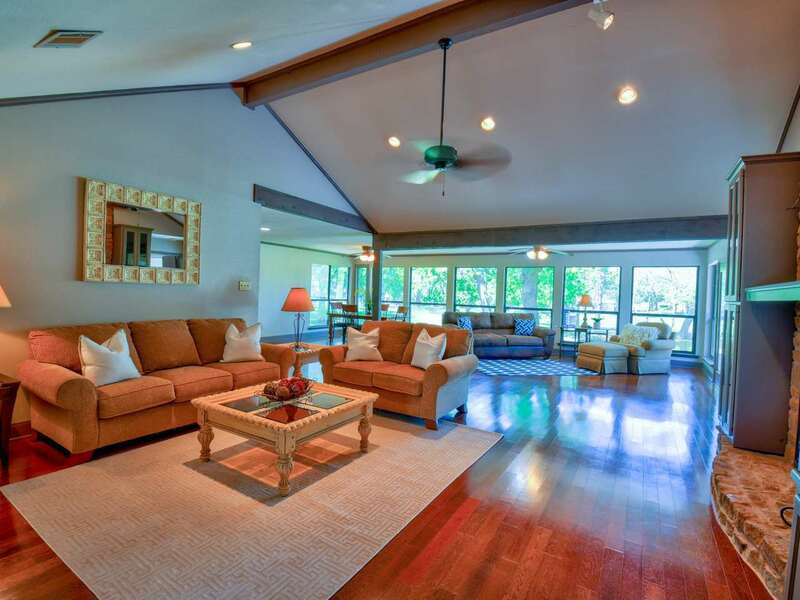 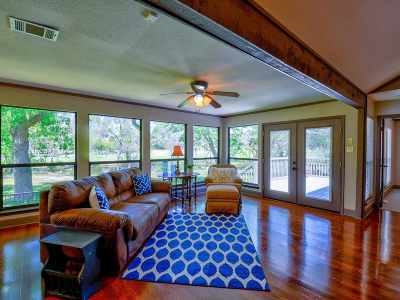 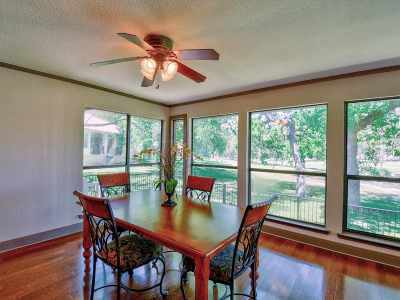 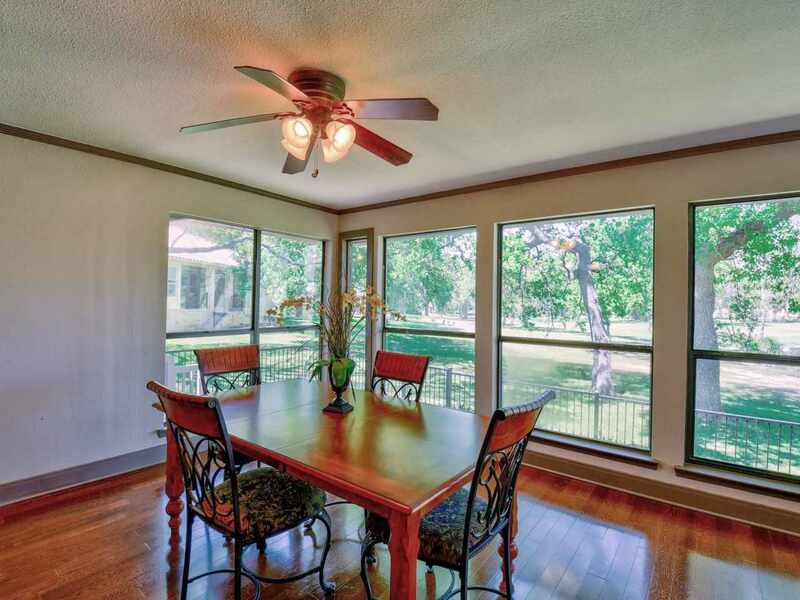 The living area is very open, has large picture windows to see the golf course, but has privacy with the pond in view. 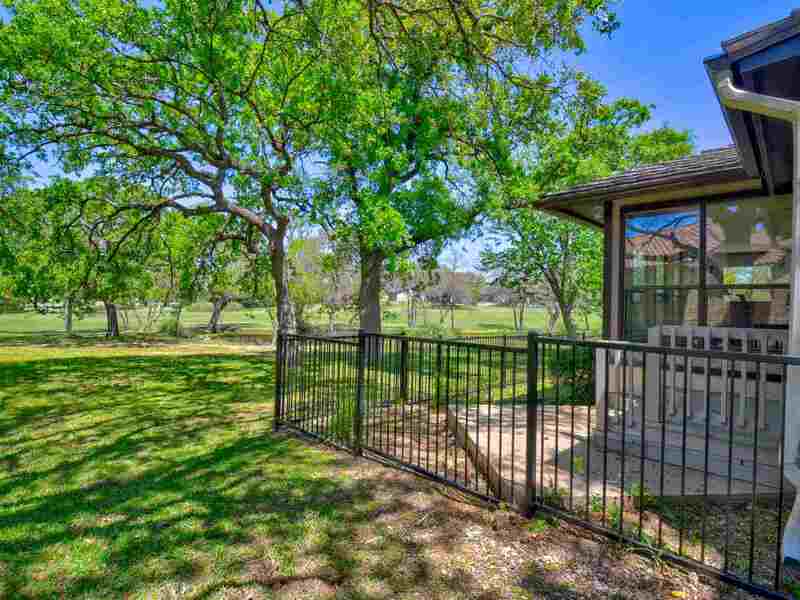 There is a small fenced yard for the pets, and the fence is basically the property line. 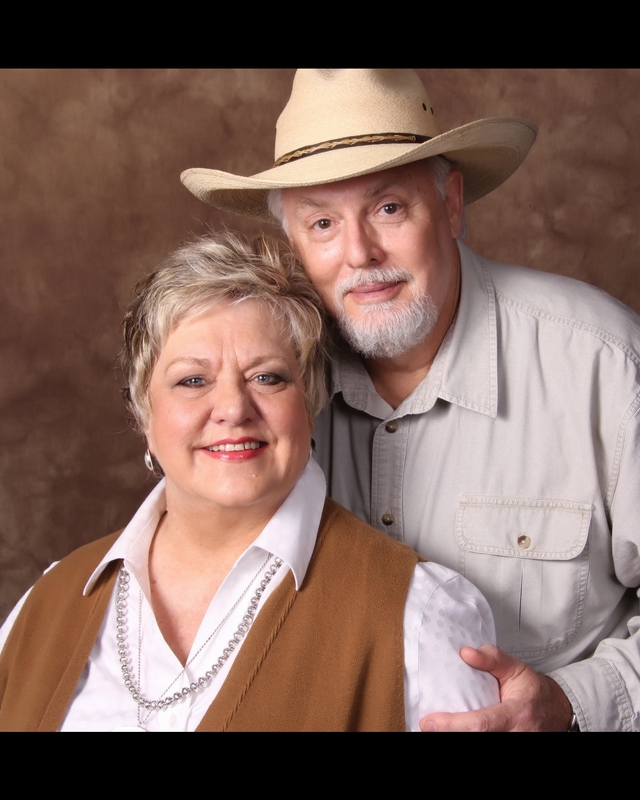 The metal shingle roof has a lifetime warranty, according to the owner. HSB Proper is a great place to live, whether a second home to get a way or a permanent residence, and this home with serve well as either! 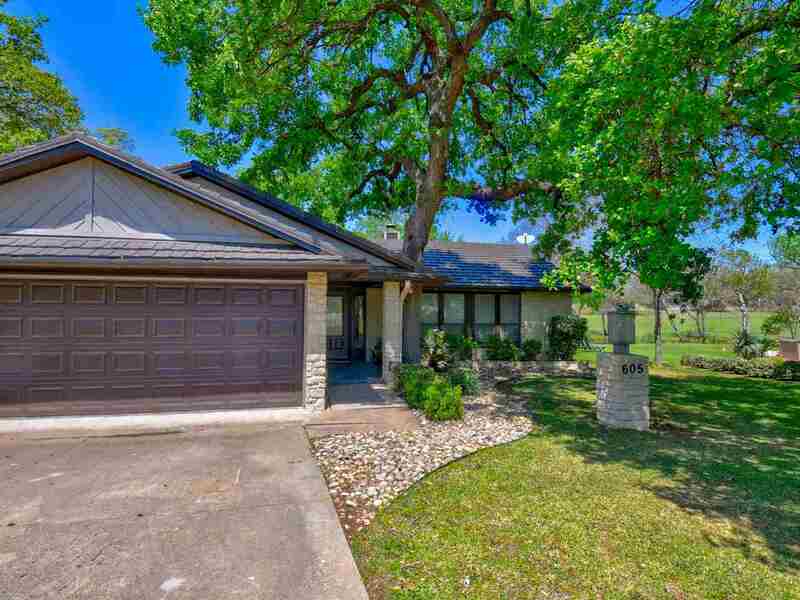 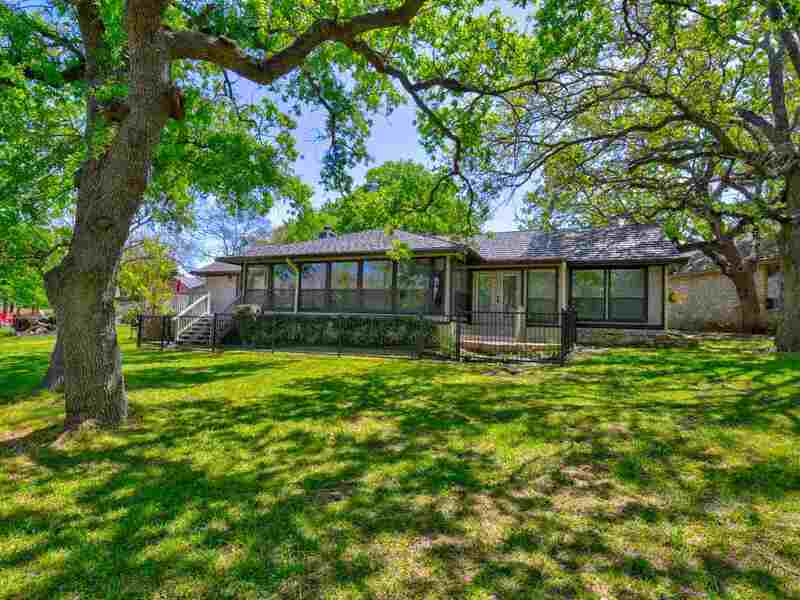 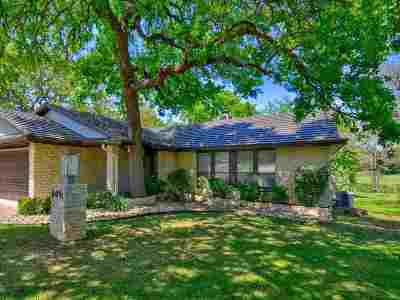 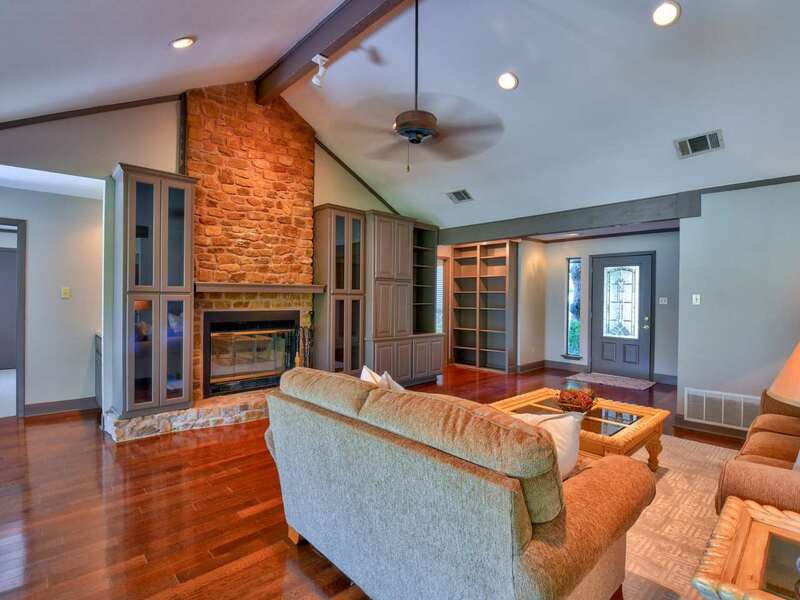 The wood floors, vaulted ceilings, stone fireplace with extra storage and open kitchen/dining make this home very comfortable as well as functional. 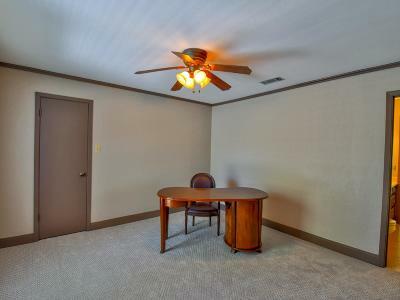 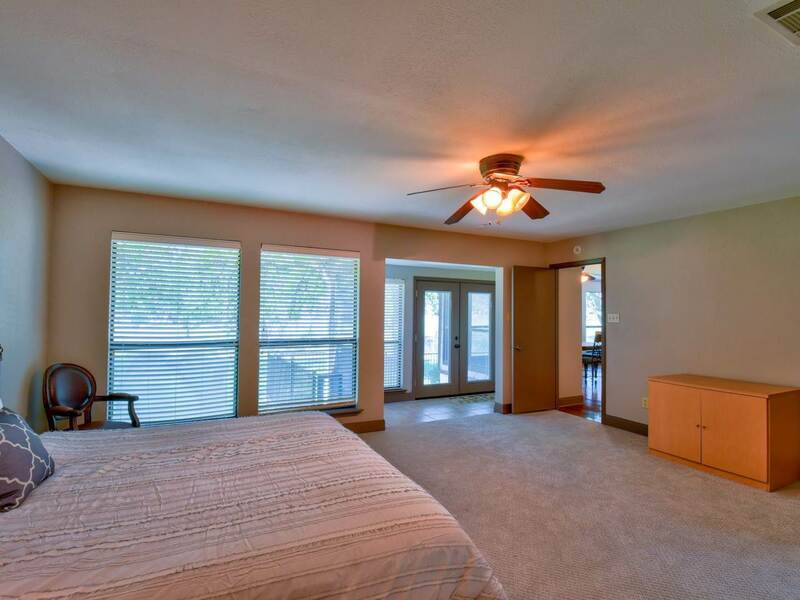 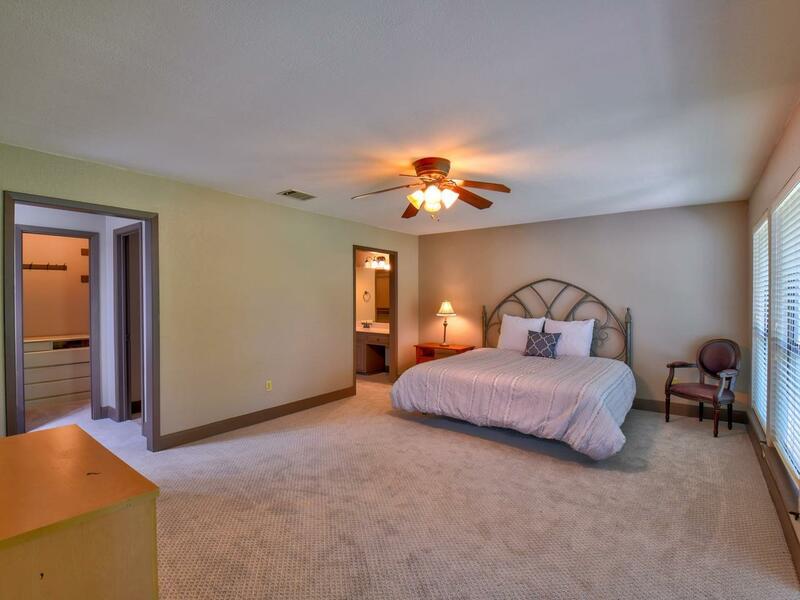 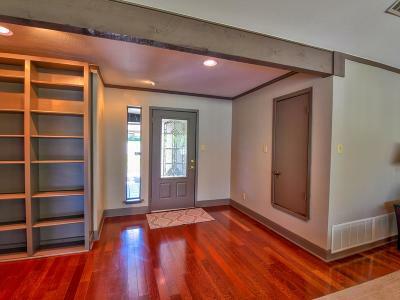 The master suite has a sitting area, new carpet, his/hers walk in closets and privacy. 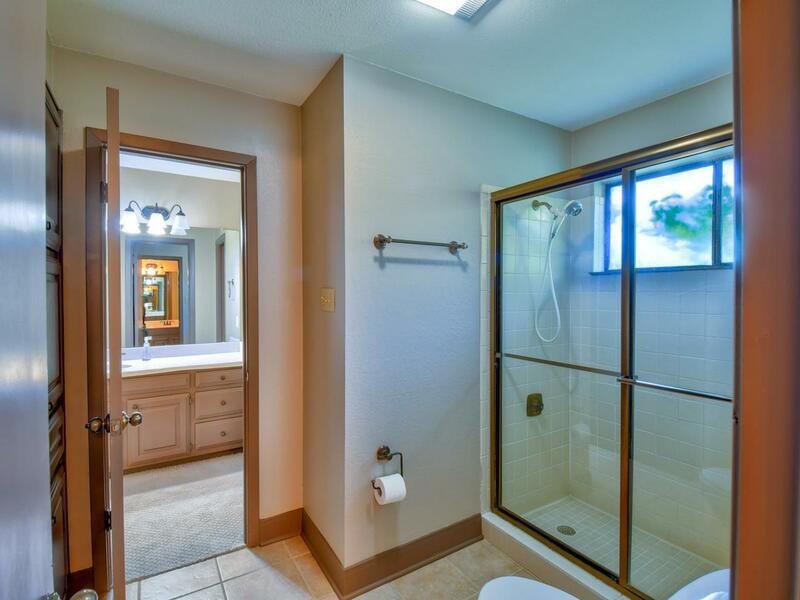 Across the house are the two guest rooms, with a combination bath between them. 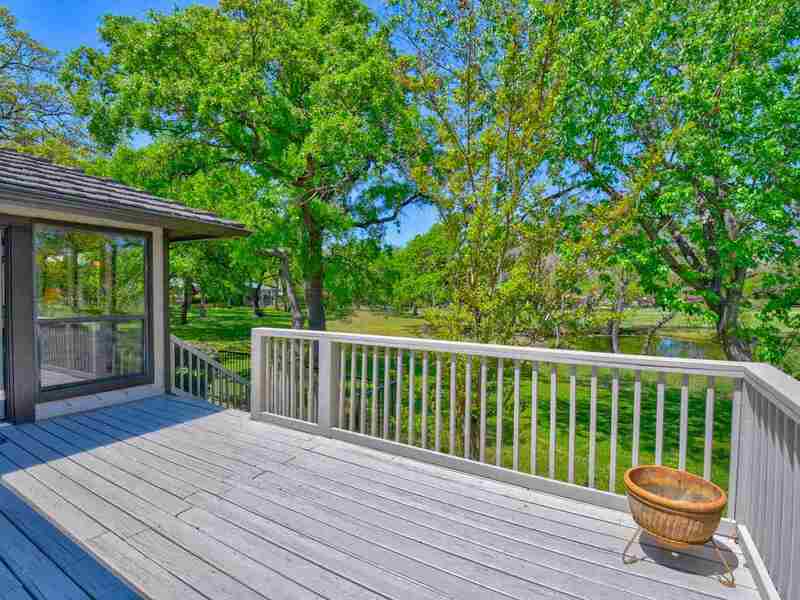 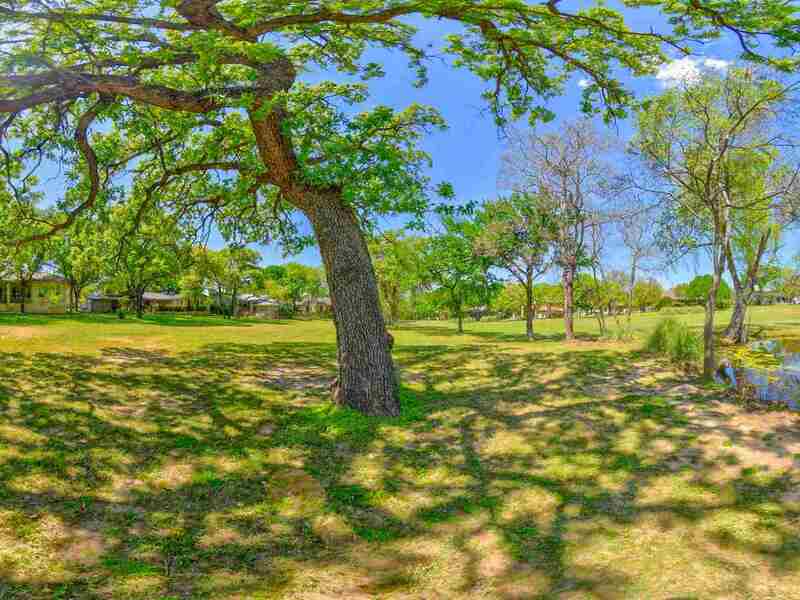 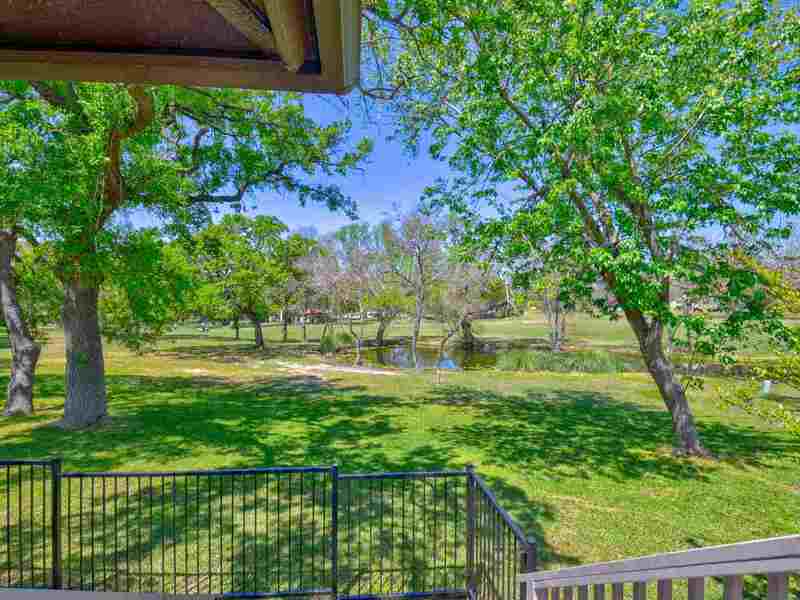 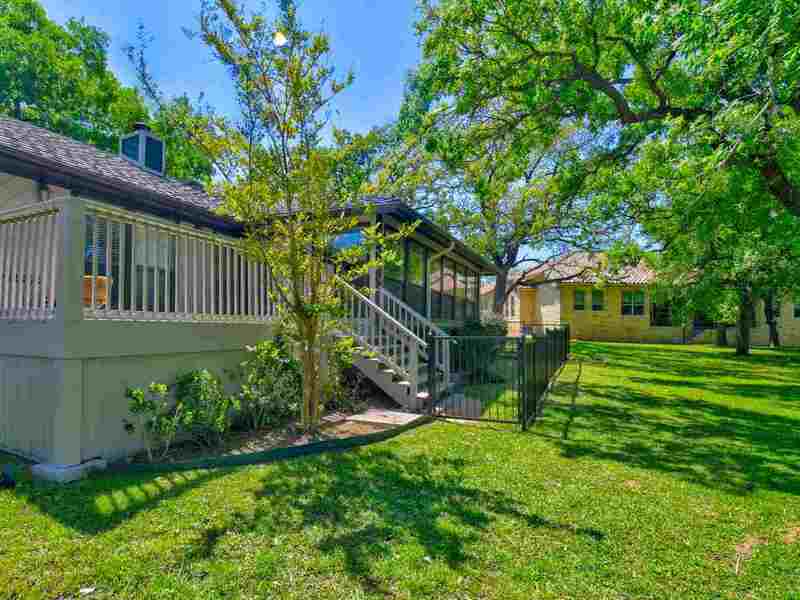 The neighborhood is a quiet, peaceful setting with golf at your back yard for enjoyment!